The solar market is expanding as homeowners are installing rooftop solar panels in an attempt to reduce their electric bills and their carbon footprint. However, homeowners can be easily frustrated with the hassle of choosing the right installer, and installers struggle to reduce their marketing and advertising costs. 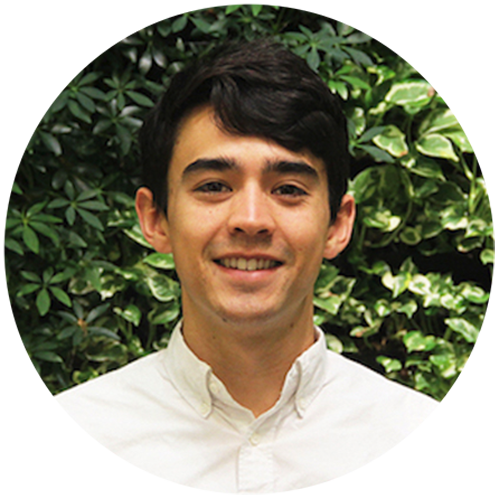 This piece examines how an online marketplace can bridge the gap between the homeowner and the solar installer, saving time and money by reducing the number of site visits needed to obtain bids and knowledge needed to analyze contracts. The solar installer’s cost for marketing and advertising, known as Customer Acquisition Costs (CAC), can be about $5,373 per customer for an average-sized 5.37 kW project, or as high as $1 per watt installed, according to Woodlawn Associates. This is a huge expense when considering that a solar system generally costs about $3.90 per watt (Woodlawn Associates). It should be noted that these customer acquisition costs are counted differently by different firms because some do not count human resources and financing costs that support the marketing team. The graph above uses values from the 2014 Q1 data in SolarCity’s balance sheet. Using the CAC investment values from Woodlawn Associates’ estimated SolarCity Customer Acquisition Cost, we calculated percentages of CAC involved in the net expenditure. Then we added 2 percent to each value for annual spending increases. 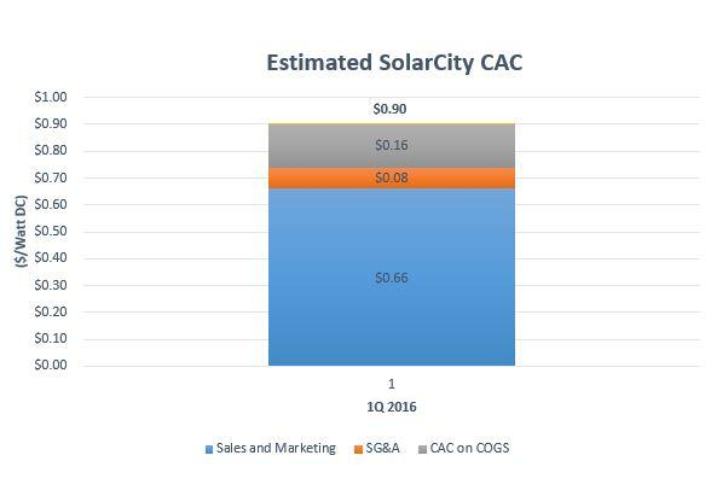 Using the 2016 Q1 total costs for sales and marketing, selling, general and administrative expenses (SG&A), and cost of goods solar (COGS) from an article in The Motley Fool, we multiplied these numbers by the CAC percentages to estimate SolarCity’s 2016 Q1 CAC costs. Attributable marketing costs are expenses for a marketing campaign, such as: media buys, internet ad fees, per unit charges for direct mail, printing, cost of leads, and designing campaigns. Indirect marketing costs are general expenses for the marketing department, including: cost of marketing staff, brand consulting, and other marketing overhead. Sales costs are comprised of sales salaries, benefits and commissions, cost associated with generating contracts, depreciation for items, CRM and design software expenses, and other sales overhead. As shown above, these costs can be considerable, typically about 17 percent of installer revenue, according to Woodlawn Associates. With a consultant serving as a bridge between customers and installers, the CAC can be reduced significantly. With an online bidding platform like Pick My Solar, an installer can view new project details, including rated capacity, location, warranty requests, financing needs, and provide a quote in under 10 minutes without the hassle of customer acquisition. To bid in the Pick My Solar marketplace, installers complete a one-time registration and must pass a rigorous vetting process. Many installers have small marketing budgets and may have trouble tracking expenses, leading to hidden costs and uncertainty about their true CAC. Referrals and advertising are the two main ways that solar installers acquire customers. Other methods include canvassing, telemarketing, and buying sales leads. If not executed properly, these activities can waste money. A referral takes place when a customer gives an installer contact information for prospective customers. Installation companies may reward homeowners with cash or something tangible in exchange for these contacts. The referral program is especially valuable if customers share contacts who say they are willing to participate in a sales call. Installers usually have money set aside and willingly pay since customer acquisition costs in the solar business are so high. According to the U.S. Residential Solar PV Customer Acquisition document, referrals lead to a sale 20 percent of the time. 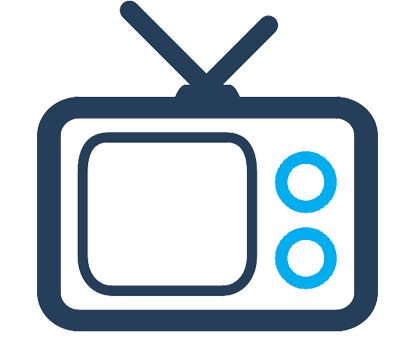 By far the most powerful marketing tactic, advertising can greatly increase a company’s customer conversion rate by doing something as simple as putting up an online ad or buying air time on a local radio station to increase brand recognition. Web-based advertising, more specifically native ads, appear to be most successful, with some ads receiving a 60 percent conversion rate, according to Social Times. It is possible however to miss the target with advertisement and lose money. Canvassing, also known as door-to-door sales, is difficult because people generally do not want to make a 25-year commitment with strangers they meet on their doorstep. To control costs, installers need to keep training times short, canvasser wages low, and canvassing hours long. Employee turnover for canvassers is high, forcing installers to spend money finding and training new employees, increasing their customer acquisition costs. According to the Rick Grosso Seminar, the cost per lead is $10 per lead per hour. Calling the customer is a good technique to draw clients, since a single telemarketer can make 75 to 100 calls an hour, according to Woodlawn Associates. Telemarketing is easier than canvassing. It requires less training and less investment. However, a poorly designed telemarketing campaign with pushy or uninformed telemarketers can erode a company’s brand strength. The barriers to entry are quite substantial in terms of assembling a successful telemarketing operation. A company first needs the right infrastructure to optimize this process by finding enough people that will make a large impact in the customer acquisition sector. To get past this dilemma, the company must then recognize that many numbers are on the National Do Not Call Registry and legally should be avoided. 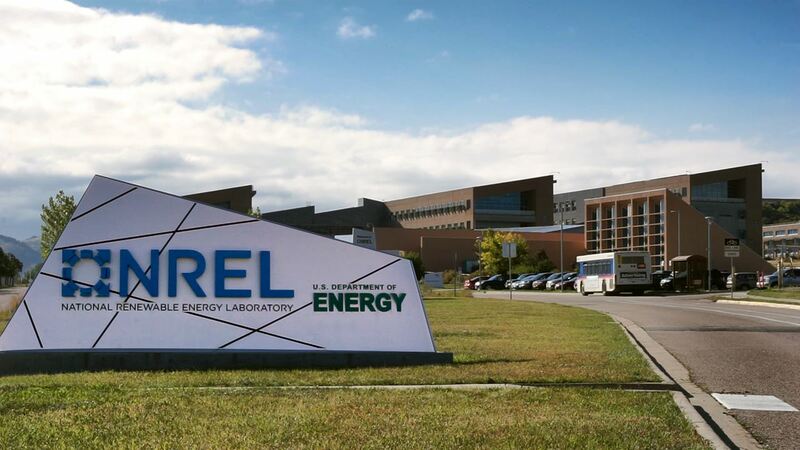 Recently homeowners from Connecticut and Massachusetts have filed a class action lawsuit against industry giant SolarCity for invasive telemarketing practices. (Click here to view blog post) If this occurs, the company will have a harder time generating sales and will put its reputation at stake. Lead-generation companies perform canvassing and telemarketing and collect online forms from homeowners who are interested in going solar and then sell contact information to installers. This strategy tends to be very attractive to installers because it eliminates the need to canvas and cold-call, but it isn’t without pitfalls. Leads may be sold to competitors and can distract installers from profitable sales. When installers become dependent on lead generation, they may inadvertently waste time and energy on low-quality leads that never convert to a sale. Most leads can cost anywhere from $25-$300, which can become quite expensive when purchasing in bulk. (Biznology.com).Therefore, lead buying can be extremely difficult to do effectively. Leads can be duplicate numbers that the installer had previously called, causing customer frustration and damaging the company’s reputation. With these five factors, a lot of effort is required to keep customer acquisition costs low, especially for small- to medium-sized installers. It is estimated that there will be roughly 362,531 installations in 2016, requiring more than 3.87 million leads. (U.S. Residential Solar PV Customer Acquisition) Small to mid-sized installers have the most to gain from using an online bidding marketplace to acquire customers as they have limited resources for sales and marketing. Many small installers are in their initial years of operation and do not have the financial reserves to make extensive investments in sales and marketing. With Pick My Solar, these installers can benefit without making any investment by registering for unlimited access to the bidding portal. The marketplace establishes credibility for companies verified by Pick My Solar professional consultants. Lastly, the marketplace offers legitimate clients who are interested in their services. In short, going through a marketplace can significantly reduce the time, money, and effort that an installer spends acquiring customers. 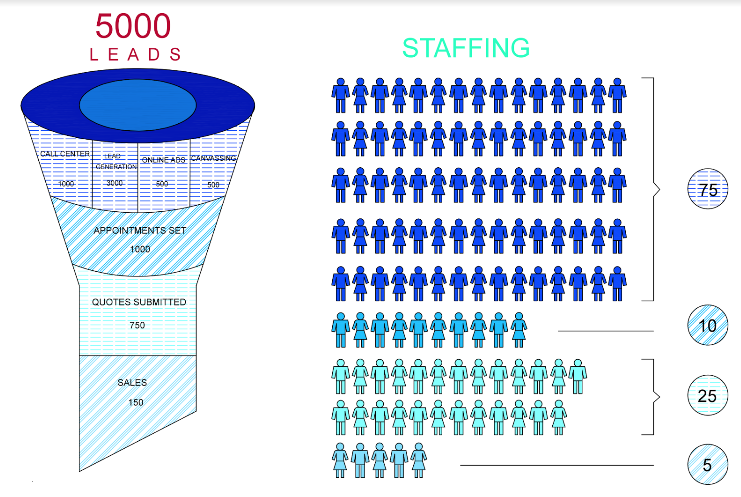 The diagram above shows the amount of leads involved in generating sales. Starting with 5,000 leads (1,000 from Call Center, 3,000 from Lead Generation Companies, 500 from Online Ads and 500 from Canvassing), appointments are set up with only 20 percent of initial leads, i.e. 1,000 leads. 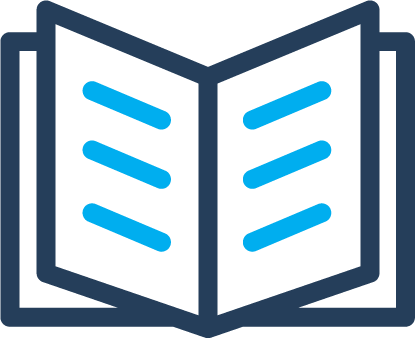 Out of these appointments, quotes are submitted by 750 leads, and 150 leads are converted into final sales. The overall conversion rate is 3 percent. The number of employees required at each of the four stages are 75,10, 25 and 5, respectively. The entire process is expensive. Using an online marketplace like Pick My Solar, companies can vastly reduce staffing and costs required for customer acquisition. Who sells and installs solar energy systems? This can be as simple as looking for solar energy equipment and system dealers online. However, consumers have no idea if the installers they contact are reputable, bankable, high-quality companies. How much experience do companies have installing solar energy systems? A contractor who has been in business for a long time understands the customer and can compete effectively with other firms. A company who has been in the industry for a long time has most likely demonstrated effective management and understands the solar industry and equipment very well. Are companies properly licensed? Only use an appropriately licensed contractor to install a solar energy system. In California, the contractor should be listed under the Contractors State License Board (CSLB). Most other states require contractors to have proper license as well. The details about licenses of contractors in California can be found at http://www.cslb.ca.gov/Contractors/. Do companies have pending or active judgments or liens against them? Nobody wants a contractor who has pending legal issues or liens. This reflects poorly on the contractor and is a sign of poor management and quality work. It is imperative that the consumer is aware of these issues before doing business with an installer. CSLB has a separate domain for civil judgements where a contractor has to notify CSLB of any unsatisfied “construction-related” civil court judgement within ninety days of judgement date. Any information on legal issues involving the contractor can be found with CSLB. 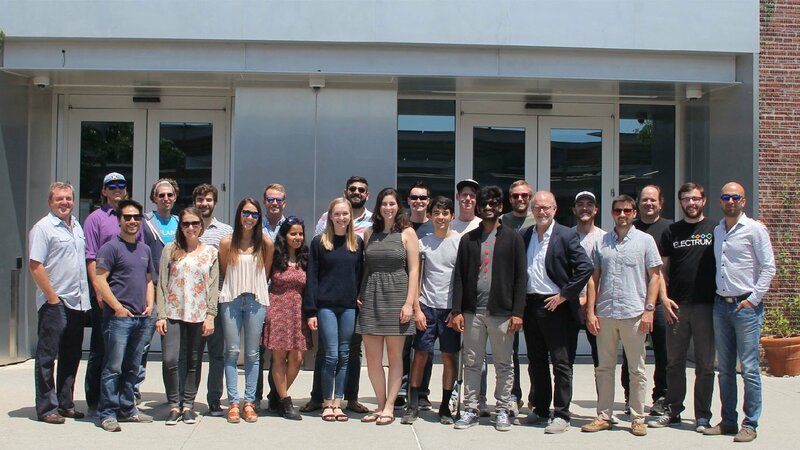 An online marketplace like Pick My Solar verifies that participating contractors are in good legal standing so consumers don’t have to. How do you choose among competing bids? 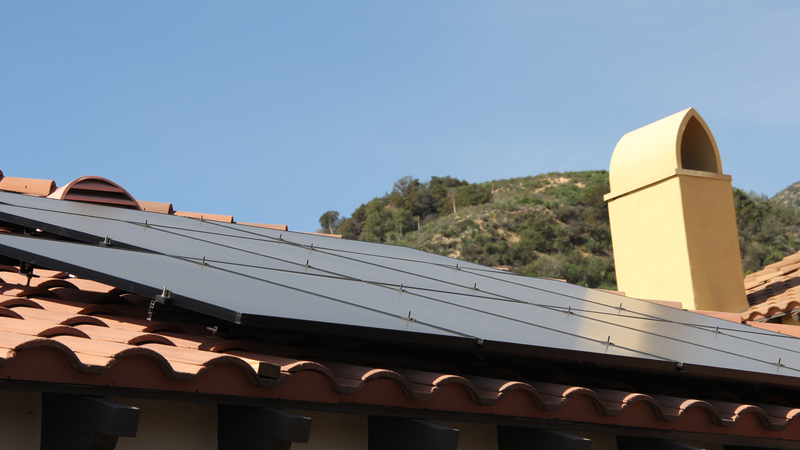 It is always a good idea to get more than one bid, and preferably at least three, when planning a solar installation. 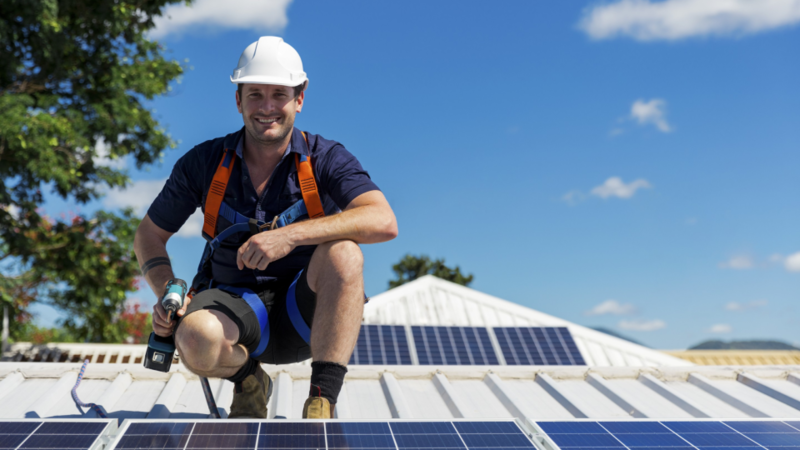 Bids should include the total cost of getting the solar energy system up and running, including hardware, installation, connection to the grid, permitting, monitoring, sales tax, and warranty. It is essential that the scope of work involved in competing bids is comparable. 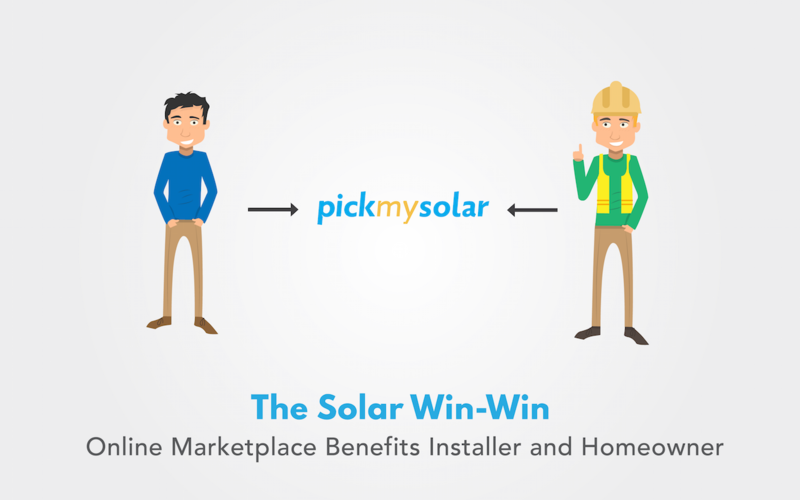 With Pick My Solar, bid comparison is justified and the opinion is unbiased. All these questions can be frustrating for homeowners if they are not able to find answers that are convincing and justified. Going around to different contractor’s offices and taking quotes can be extremely time consuming. Sometimes the homeowners get so confused or frustrated that they give up altogether. Moreover, comparing solar bids can be difficult for the average homeowner as it requires a level of technical knowledge to effectively evaluate and compare offers. Sometimes, the lowest price may not be the best deal as low prices may indicate inexperience and a compromise on quality. This is why contacting a solar consultant is a smart investment. An online bidding platform for solar can free homeowners from the annoyance of having to research installers. With the click of a button, homeowners can get connected to a marketplace of installers through a consultant, free of charge. Litvak, Nicole, and Shayle Kann. U.S Residential Solar PV Customer Acquisition. Rep. N.p. : GTM Research, 2013. Print.